Welcome to Week 11’s Punt, Pass, Play. Well, I proved to myself that I am definitely no psychic and that fantasy football can leave some heads scratching. For the sake of being a Golden Tate owner, I hope that last week’s performance isn’t the new norm as he takes time to learn the offense. As with any newly acquired player, the risk is high when playing them. I definitely took the plunge! 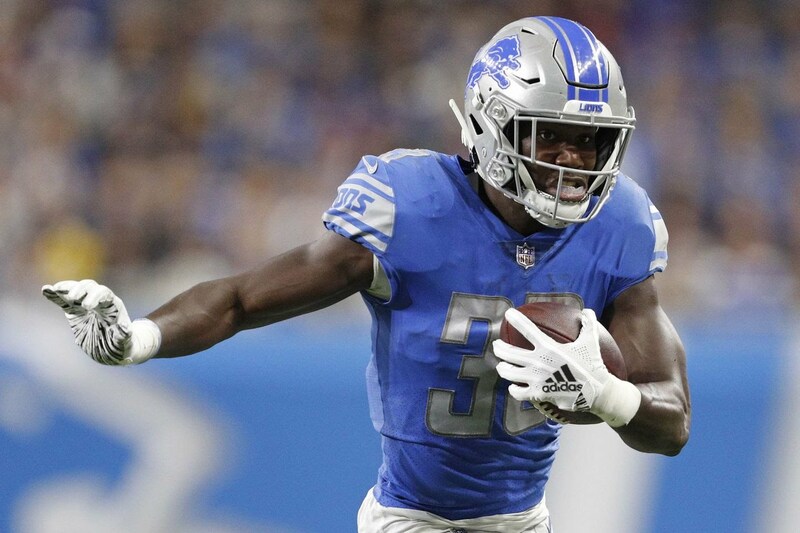 For this week’s Punt, Pass, Play we revert back to a running back edition, where we delve into the options of Tarik Cohen, Kerryon Johnson, and Dalvin Cook. I’ve been a Kerryon homer since the beginning of this season’s draft. He’s beginning to get a lot of the touches in what’s becoming a sub-par Lions offense. With Marvin Jones being ruled out, however, Carolina’s 11th ranked defense (9th against the run) will be able to focus and plan for Kerryon more than a KJ owner would like. Volume might still play a role, but this week, Kerryon should best be viewed as a back-end RB2 even after a solid fantasy showing last week. Also, until Matt Patricia frees KJ33 like Mike McCarthy has freed Aaron Jones, touch volatility creates uncertainty this week. In case you need reminded, I’m a Kerryon homer. He was my favorite running back in the draft this year. I’m still sold on him being a cornerstone running back you can build your dynasty team around. After this season, I anticipate Blount walking and Riddick either being used more as a slot receiver and change-of-pace back. As the season goes on, I’m hoping we get to see KJ33 “freed” to fully showcase his abilities. Treat Kerryon as an RB10 or better in the long-run. It’s weird to put Dalvin Cook here, especially knowing his workload will increase. However, “Da Bears” defense is good. In fact, they’re REALLY good. They’re the third highest in sacks, highest in interceptions, second highest in forced fumbles, and second in run defense (3.6 YPC) and TWO rushing touchdowns allowed. We all saw what Cook could do with limited snaps last week, and while volume does put him on the radar, Cook is a back-end RB3 for me this week. Keep Cook as your every week starter the rest of the season as his matchups are extra juicy. 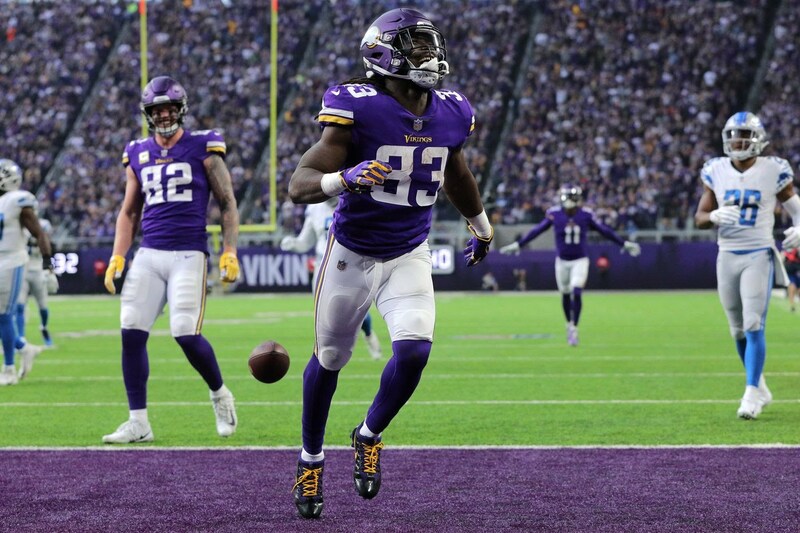 However, this week, I’m placing Dalvin Cook’s Week 10 mini-breakout on ice. Dalvin Cook is a strong dynasty hold. He’s showcased his ability to be a dual-threat, workhorse running back. I err on the side of caution with him due to his early injury history, so watch how he finishes out this season with the schedule favoring Cook to dominate. If he underwhelms, I would consider moving him for a high pick, WR1, and RB2 (maybe more). Similar to the Bears defense, the Minnesota Vikings are very stout against the run. This is very bad news for Jordan Howard, who has already been struggling this season with an abysmal 3.4 YPC. Throw in the fact that Cohen has done more while playing 72 less snaps (47.07% to Howard’s 59.13%) and Nagy being game script dependent, this greatly benefits the outlook of Tarik Cohen this week. Start Cohen this week as a solid standard PPR RB2 (he’s been a healthy RB12 in ESPN scoring). Although game script dependent, Tarik Cohen has flashed as the better play in Chicago this season thus far. Perhaps Jordan Howard can adapt the back half of the season or next year, but he doesn’t seem to be a fit for Matt Nagy’s offense, noticeably struggling compared to his first two seasons in the league. The offense tends to be more predictable with Howard in it. Personally, if you can buy Cohen at a mid-range price, do it. I think Cohen ends up being the back to own in Chicago and Howard plays his way out of town after his contract expires at the end of next season. To summarize this week’s Punt Pass Play, Kerryon will be focused more with Marvin Jones being ruled out, hindering his output potential this week. Dalvin Cook will struggle to find room against a high-end Bears defense. 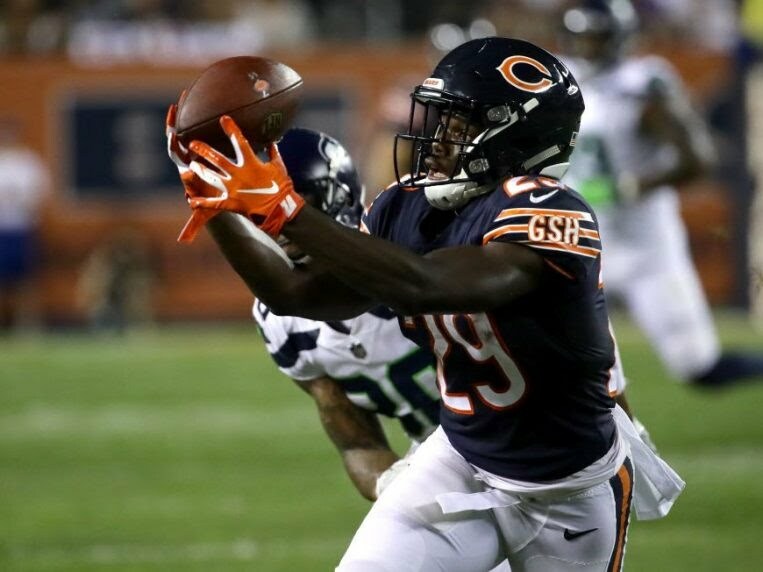 Tarik Cohen will have game script favor him, making him a solid play this week. For more fantasy advice, add me on Twitter (@ricco_3733) or ask via email at Riccadonna3733@hotmail.com. Until then, I’ll see you for the Week 12 edition of Punt Pass Play!